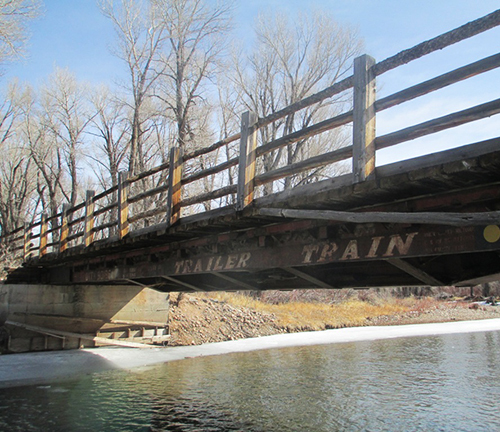 The Board of Public Utilities (BOPU) for Cheyenne desired to evaluate the load capacity of an existing single-lane, railcar bridge that was utilized by their personnel for access to their pipeline infrastructure. 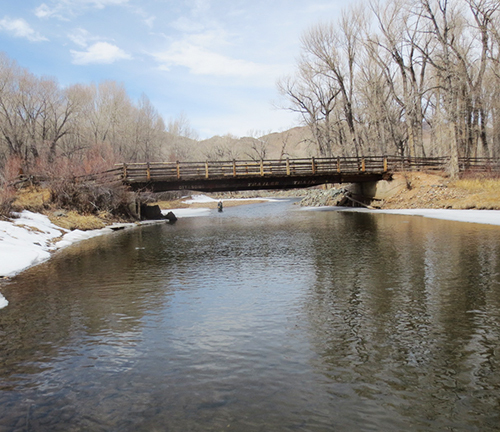 The privately-owner bridge crossed the Laramie River near Woods Landing. 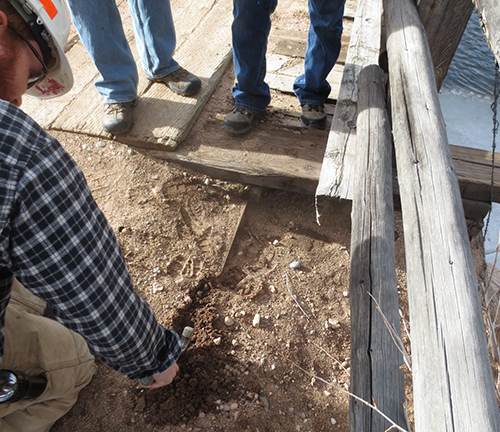 Martin/Martin Engineers performed a site evaluation of the structure to identify deficiencies and gather measurements in order to perform load rating calculations. 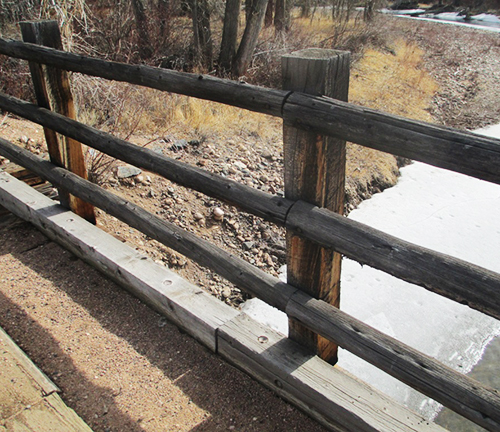 An inspection report was prepared documenting deficiencies found along with recommended maintenance actions.